Regret is a funny thing. It’s not something you usually see coming right away. People don’t often make decisions with the hope that, one day, they’ll wish they had done something differently. Yet, it happens. And in pro sports, unfortunately, it happens more often than not. 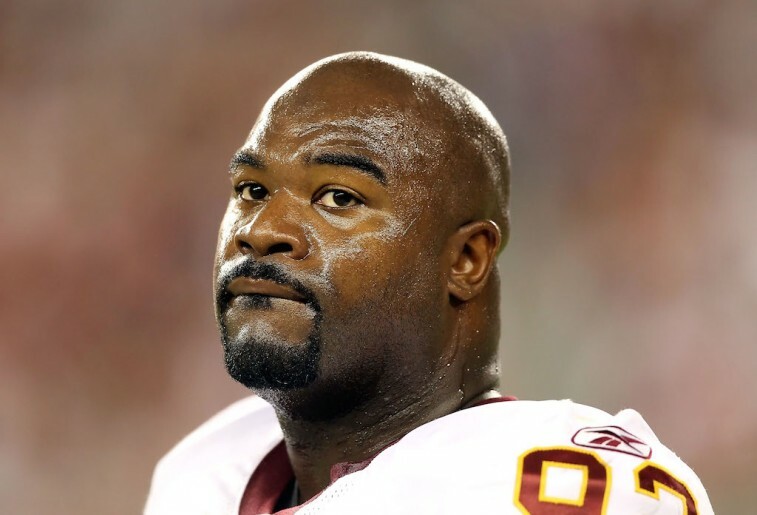 Just ask former All-Pro defensive tackle Albert Haynesworth. Although the letter makes note that Haynesworth is actually pretty happy with his current life, it’s clear that he wishes he could go back and alter some of his professional choices. Of course, that’s not possible. Hindsight, after all, is 20/20. You can’t go back. And in the end, sometimes all that’s left is regret. Of course, we’re sure Haynesworth isn’t the only NFL player to feel this way; he’s just one of the few courageous enough to put it in writing. So in honor of Albert Haynesworth’s honest admission, we’ve decided to list a few individuals who would’ve been better off staying put. With that, here are three NFL players who struggled on new teams. When Tom Brady tore both his ACL and MCL in the first game of the 2008 NFL season, lifelong backup Matt Cassel took over under center and the New England Patriots didn’t seem to miss a beat. Cassel went 10-5 as a starter — 11-5 overall — completed 63.4% of his passes, threw for 3,693 yards, 21 touchdowns, and just 11 interceptions. Despite never starting a game in college, his performance in 2008 was enough to warrant him consideration as a starting quarterback in the National Football League. Following the season, the Patriots signed him to a expensive franchise tag worth $14.561 million, and then traded him to the Kansas City Chiefs. It was with the AFC West team that Cassel signed a six-year, $63 million contract — with $28 million guaranteed — that was to pay him $40.5 million in the first three years of his deal. That’s a lot of cash for a guy who only had one year as a starter under his belt. Yet the Chiefs believed in their new quarterback. Unfortunately, the marriage between the two sides would never prosper as each had hoped. 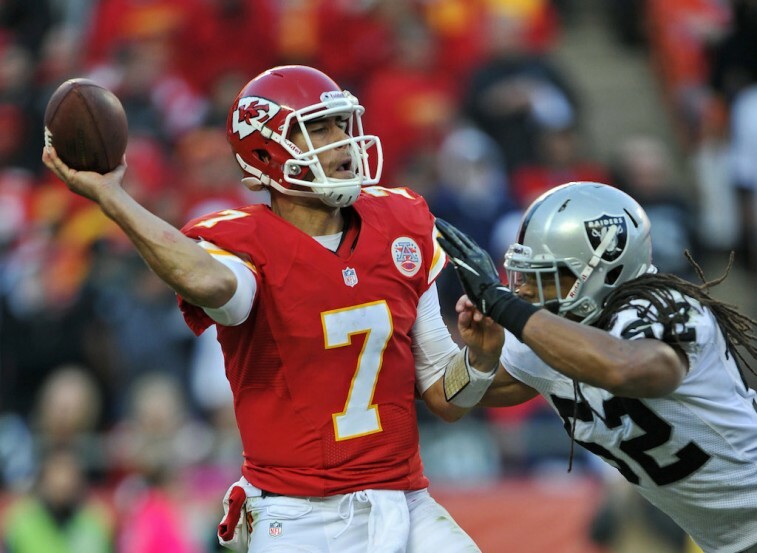 Following four seasons, 47 starts, and a 19-28 record, Kansas City would release Cassel prior to the 2013 season. The reason defensive back Darrelle Revis is called “Revis Island” is quite simple: He’s such a talented cover corner that you can literally leave him all by himself to stick with a receiver. No man is an island, except Darrelle Revis. And yet, despite being selected to four Pro Bowls and being named First-Team All-Pro three times in his first six seasons with the New York Jets, the two sides just couldn’t ever come to terms on his worth. Which, in the end, resulted in Jets general manager John Idzik’s decision to trade Revis to the Tampa Bay Buccaneers. Even with Revis recovering from a serious knee injury, Tampa Bay was willing to sign the star cornerback to a six-year, $96 million deal. The organization was convinced it was getting a special player. And there’s every reason to be it was. However, the player and team never quite gelled. 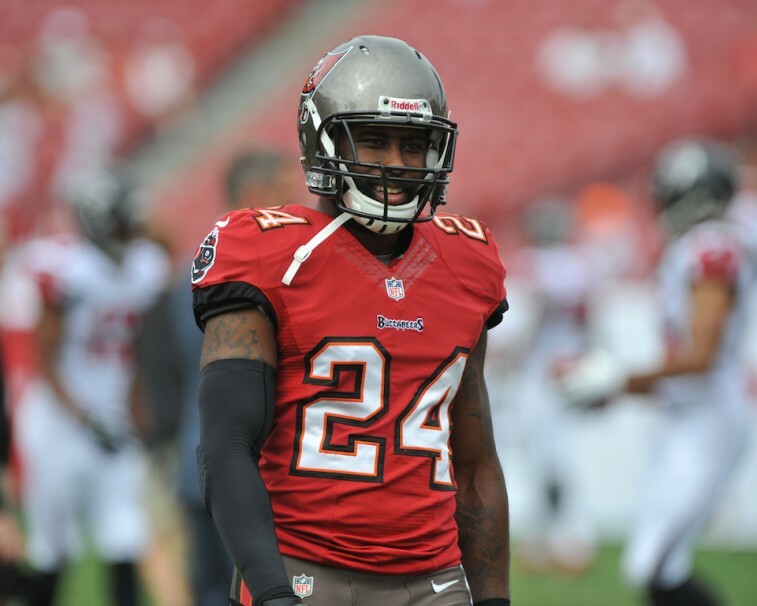 The Bucs would release Revis after just one season with the franchise, thus putting to bed one of the worst decisions in team history. The 2011 Philadelphia Eagles couldn’t have been further from the “Dream Team” that quarterback Vince Young declared them to be prior to the start of the NFL season. Yet even with all the mishaps and blunders surrounding that particular group, there was arguably no move to roster that epitomized this failed experiment more than the signing of cornerback Nnamdi Asomugha. The former Oakland Raider was considered the prized free agent on the market that summer. He was so skilled that the Eagles threw a five-year, $60 million deal — with $25 million guaranteed — his way. At that moment, it was an exciting time to be an Eagles fan. There was serious belief that Asomugha’s addition could be exactly what this team needed to capture the city’s first-ever Super Bowl. Said Eagles coach at the time, Andy Reid: “He’s one of the best — if not the best — cornerback in the National Football League. “He’ll be a great addition to our cornerback corps. Right now.” Boy did he turn out to be wrong about that one. After two seasons with the organization, it became clear that Asomugha was not the shutdown corner the team had hoped he’d be. 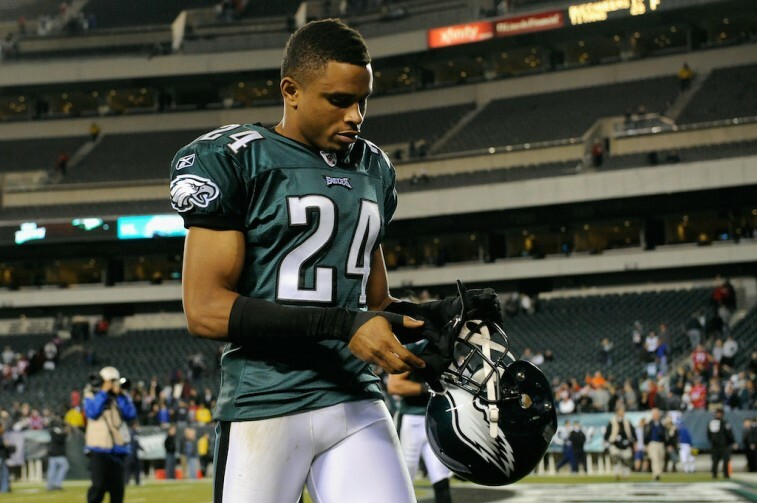 In 2013, Chip Kelly took over as head coach in Philadelphia and from that point on, the former All-Pro cornerback’s services were no longer needed. It’s fair to say that Asomugha’s release was all but the end of his NFL career. All statistics are courtesy of Pro-Football-Reference.com, ESPN.go.com, and The Players’ Tribune.